Bohemian Bird Floral Print Pashmina with a 3" fringe trim on both ends, this timeless scarf wrap is the best way to spice up an ensemble while staying nice and warm. These are the finest and best quality Pashmina shawls available in the market today. 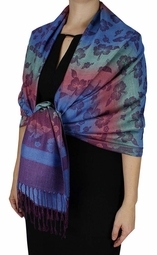 Its drape and vibrancy of colors have only added to its reputation as a highest quality Fashion wrap available. 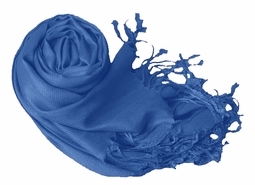 The Pashmina is remarkably plush, soft to the touch and very comfortable. 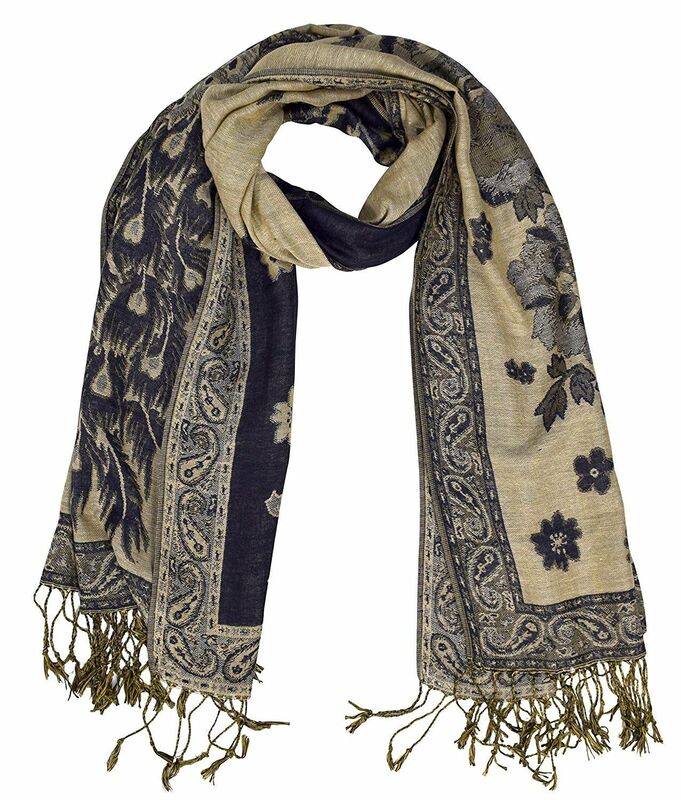 Fashion gurus pronounce it as very versatile, complementing any outfit and an essential accessory. 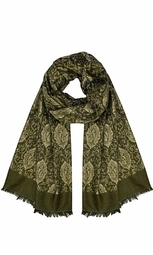 Actual color may vary slightly due to intricate designing and digital imaging. The best definition of quality is the customer satisfaction and reviews, buy our wide range of Pashminas and you will find you will become addicted for luxury at an affordable price. 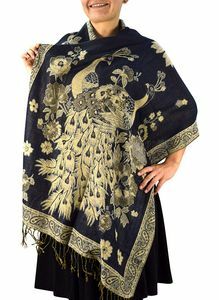 Bright and bold colored Bohemian Birds Print Shawls stand out beautifully on these pashmina wrap scarves.